Thank you for getting to this page which likely means you have some interest in tennis and would like to try it out with us. Please feel free to call/text 604-223-8704 if you have any questions. The phone will be answered between 9am and 9pm. If you want to play tennis we will find you a coach, a group, a hitting partner or a partner for the doubles play! All our reservations are done on the Internet and we hope that you find the system sufficiently convenient. So the first step would be to request an account in our registration and booking system. Once the account request is submitted we will confirm it on our end and you will receive a confirmation email shortly. When you login to the system for the first time it will ask you about desired level of membership. If you have not played before and would like to sign-up for lessons and maybe to try the courts out we suggest that you use the “Guest” level of membership. It is free and allows access to all registration features. 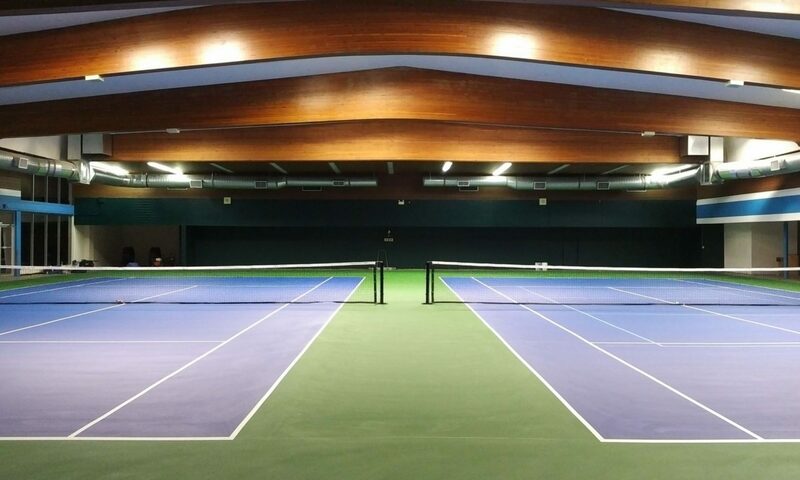 “Members” enjoy lower court rental rates, a facility access key, lesson discounts, training equipment access and other privileges listed here but it comes with an annual cost. When the membership is selected you can proceed with the court booking (under “Daily Schedules”) and lessons sign-up (under “Event Sign-Ups). All payments are taken with Paypal. You can pay as you book for each reservation or you can credit your account with the Centre (under “Profile->Add Funds to my Account) and draw from this account. Please remember that you do not need a Paypal account to pay with Paypal, it also takes most plastic cards. When redirected to PayPal just scroll a bit down and select “Pay with a credit or Visa Debit card”. As an exception we can take cheque/cash payments to credit your account. Please contact us if that is the only way you can make payments. Once you made your first court reservation one of us will meet you at the Centre at the time of your reservation to show you around, get your waiver signed and answer any questions you might have. Thank you again for your interest in tennis in general and in Powell River Tennis Centre programs in particular. We hope to see you at the Centre soon and we certainly hope that you will become a returning patron.